december 2017 | xviii + 594 blz. 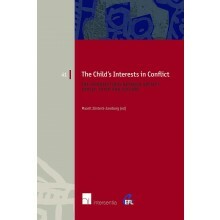 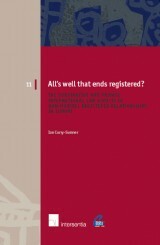 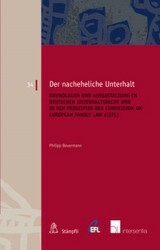 A book series dedicated to the harmonisation and unification of family and succession law in Europe. 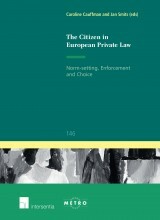 The series includes comparative legal studies and materials as well as studies on the effects of international and European law making within the national legal systems in Europe. 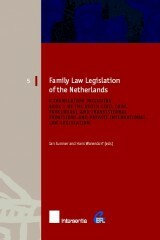 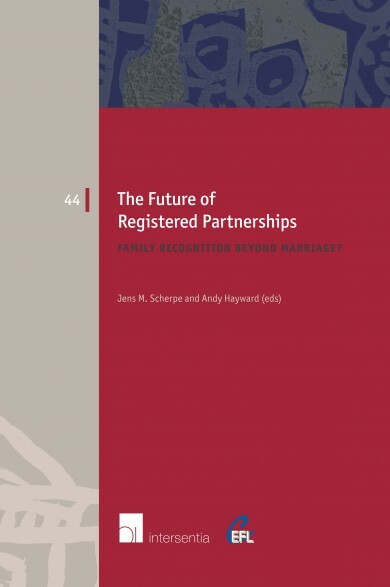 The books are published in English, French or German under the auspices of the Organising Committee of the Commission on European Family Law (CEFL).